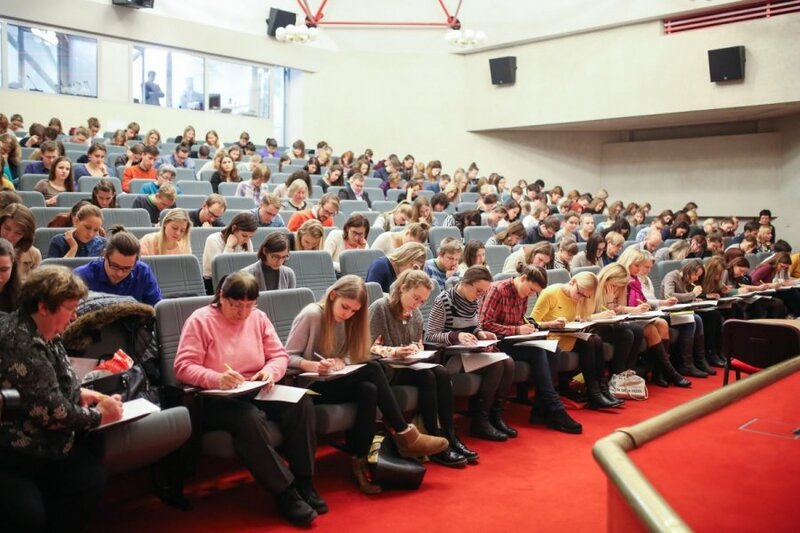 Thousands of people in Lithuania and abroad are expected to take part in the annual National Dictation competition on Friday. Vytautė Šmaižytė, the organizer, says that the number of participants rose to a record 33,000 last year, from around 3,000 six years ago. 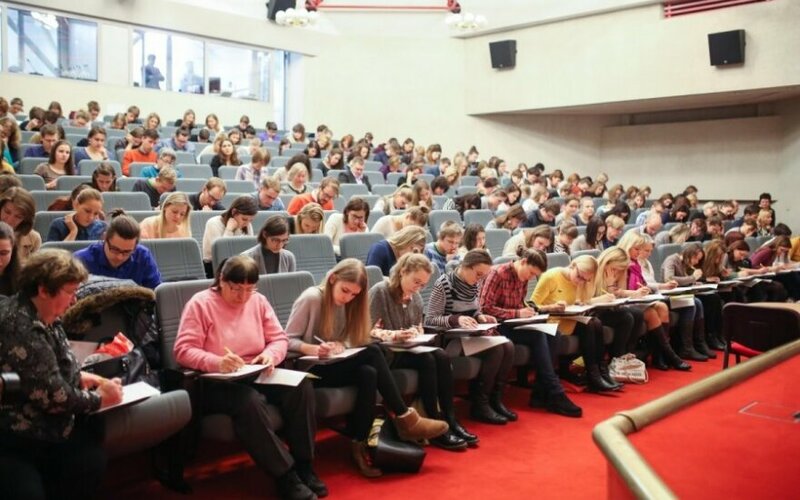 According to her, the main goal of the National Dictation is to encourage Lithuanians to be proud of their language and to speak and write correctly. The traditional competition is held at libraries, schools, companies, institutions and organizations across Lithuania, as well as in England, Estonia, Spain, Turkey, America, Japan, Iceland and other countries.